We are proud and excited to announce that Bright Eyed Moving was selected as a 2017 Super Service Award Winner! 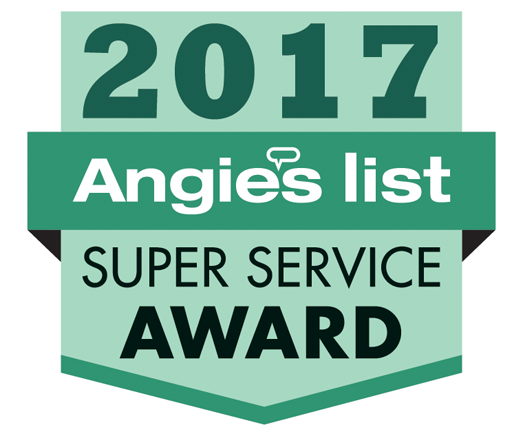 The Angie’s List award is a great way for our customers to easily see and understand our commitment to quality and great business practices. Congratulations to all of our hardworking team, and thank you to our great customers! We are excited and proud to announce that Bright Eyed Moving was selected by Elite Moving Labor as their Mover of the Month for the month of December. Movinglabor.com facilitates over 20,000 moves each year with nationwide coverage of thousands of moving companies. To be selected as the Mover of the Month is an honor, and we are proud of our team!